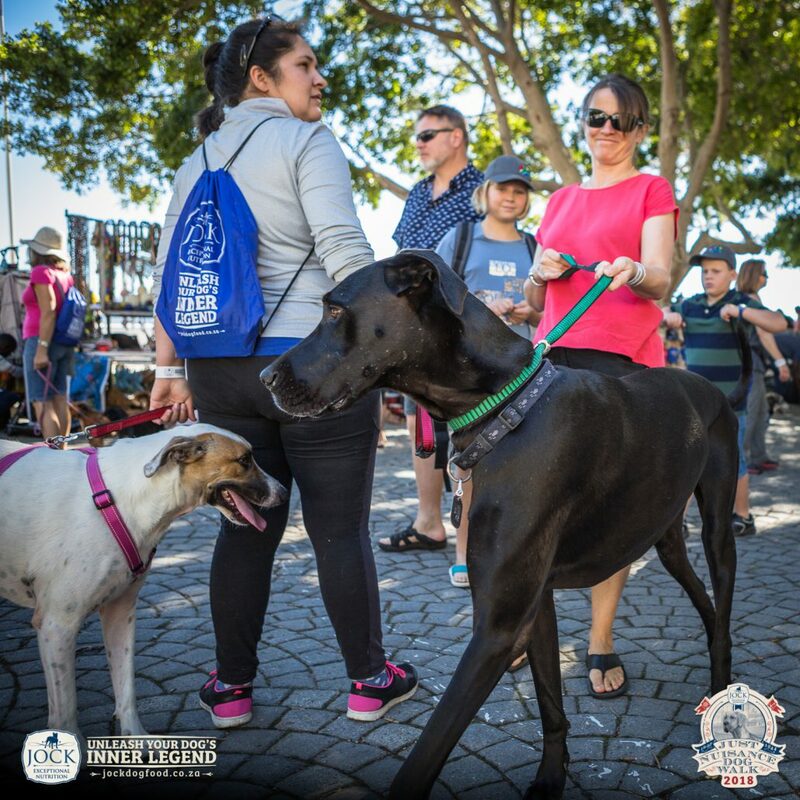 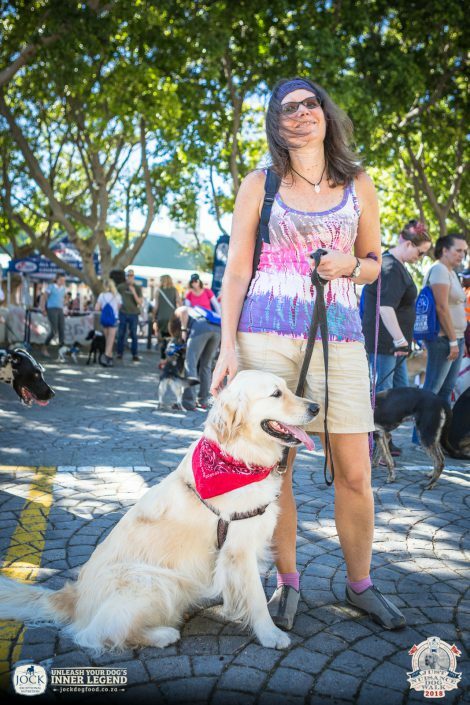 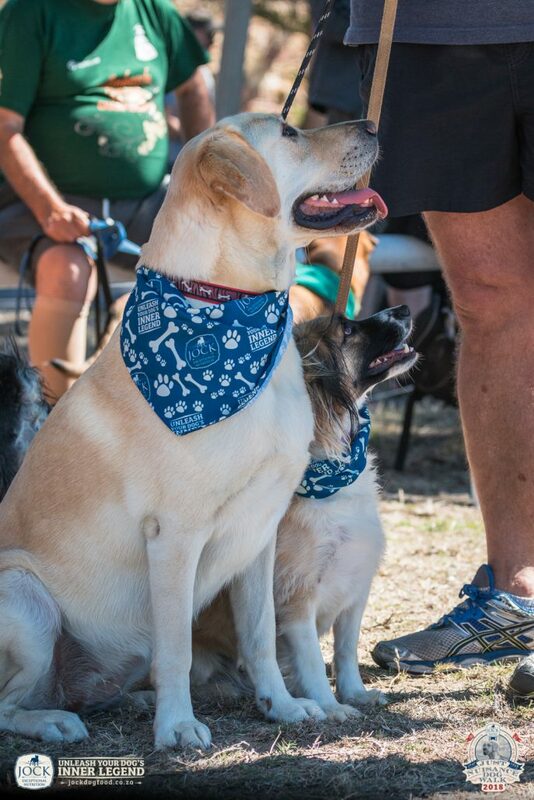 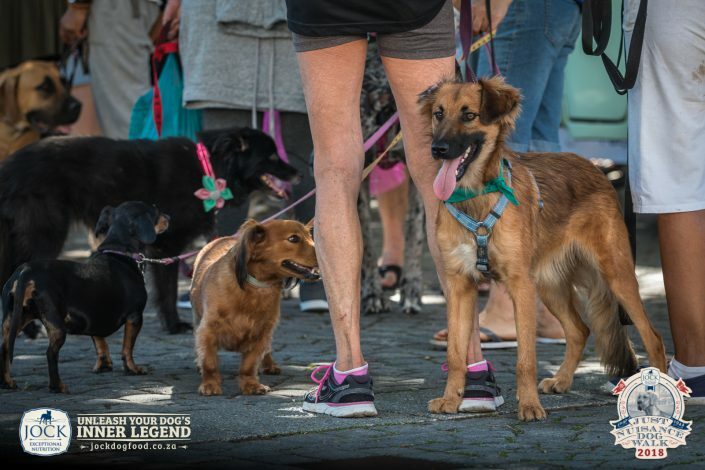 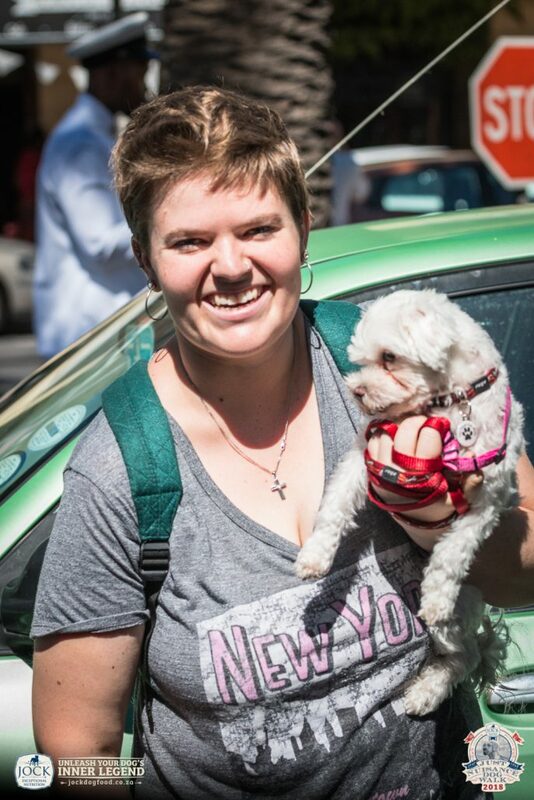 Hundreds of dogs and their delighted owners converged in Simon’s Town for the JOCK Just Nuisance Dog Walk on the 1st April. 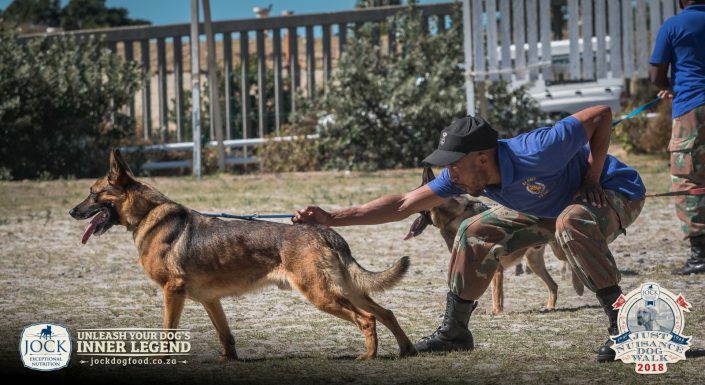 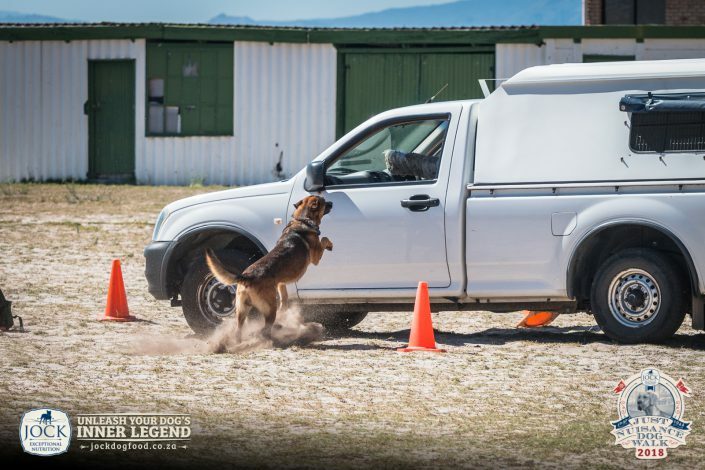 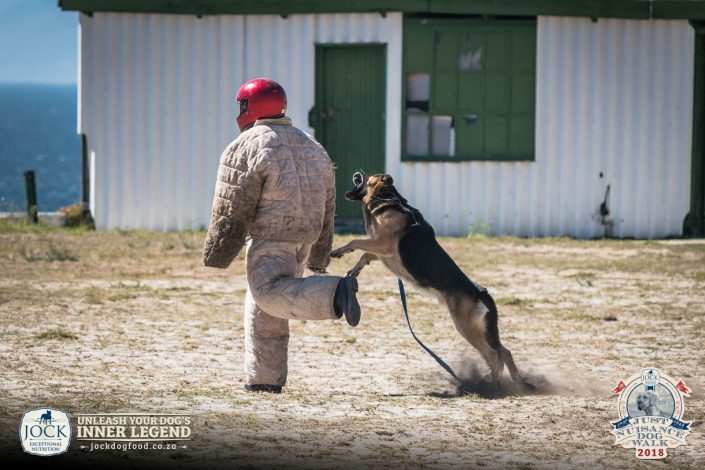 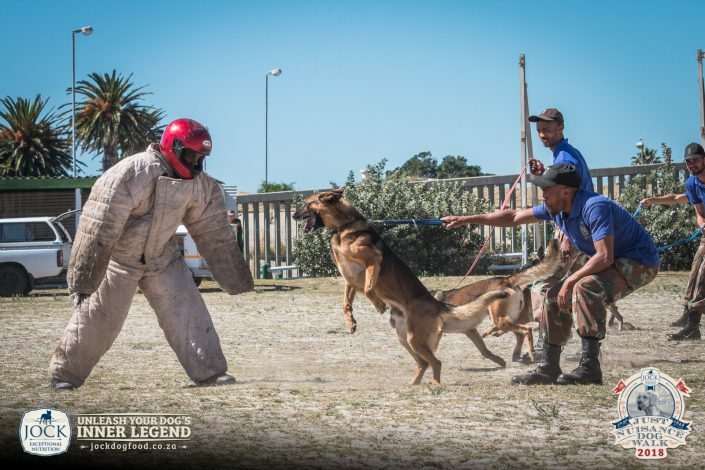 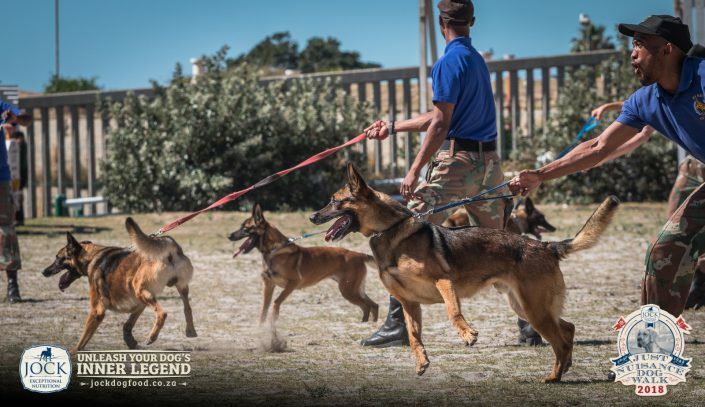 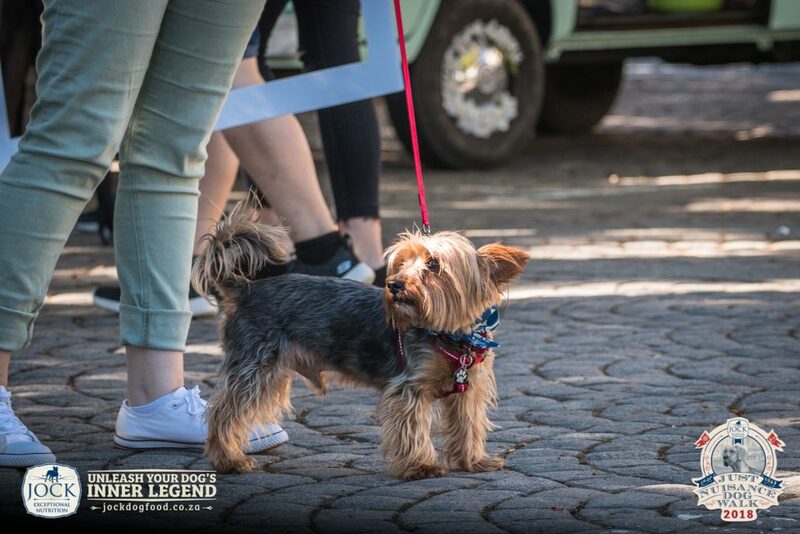 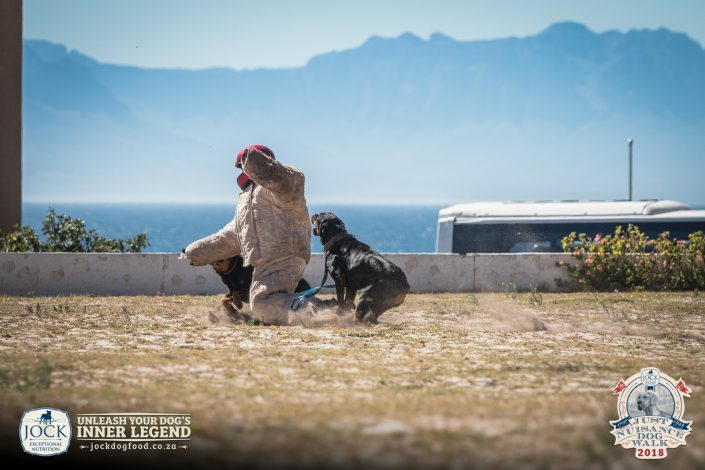 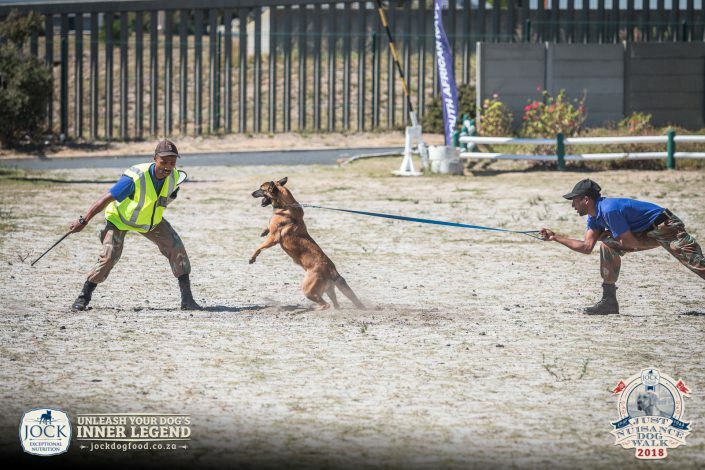 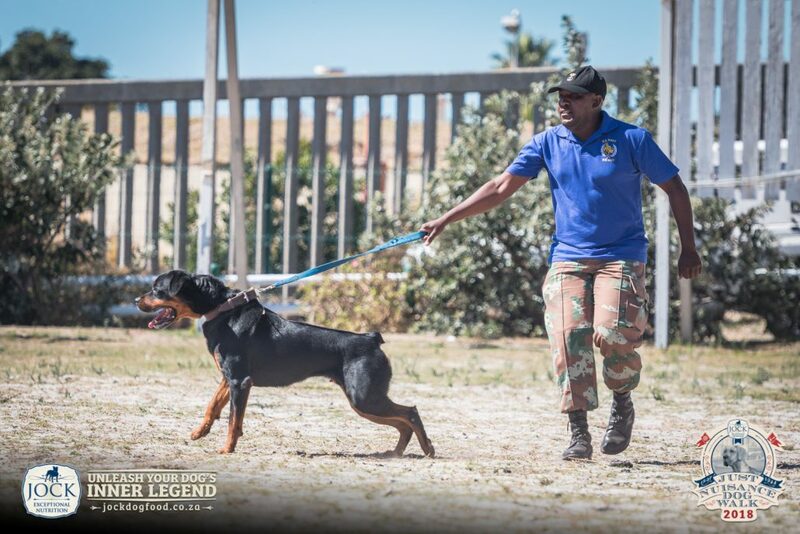 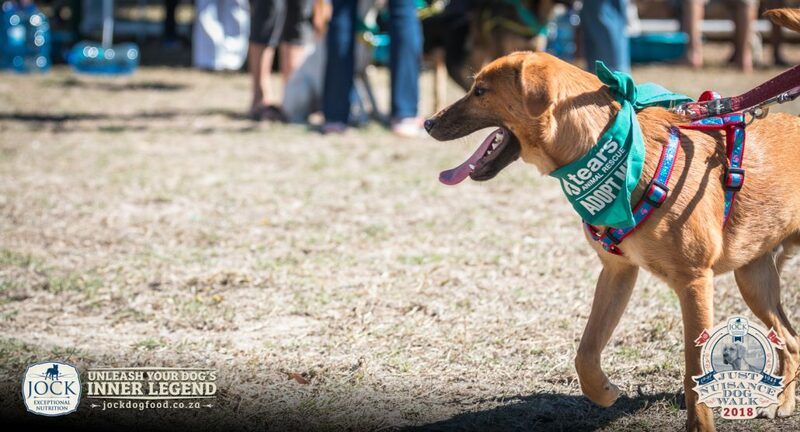 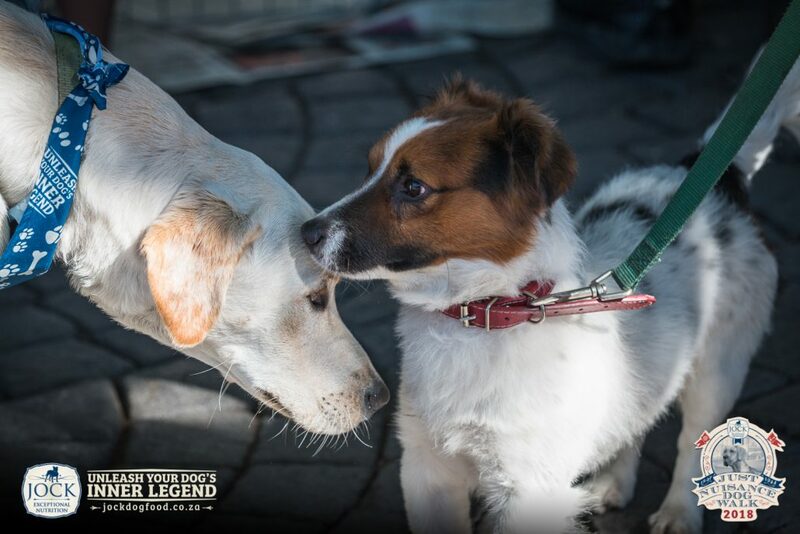 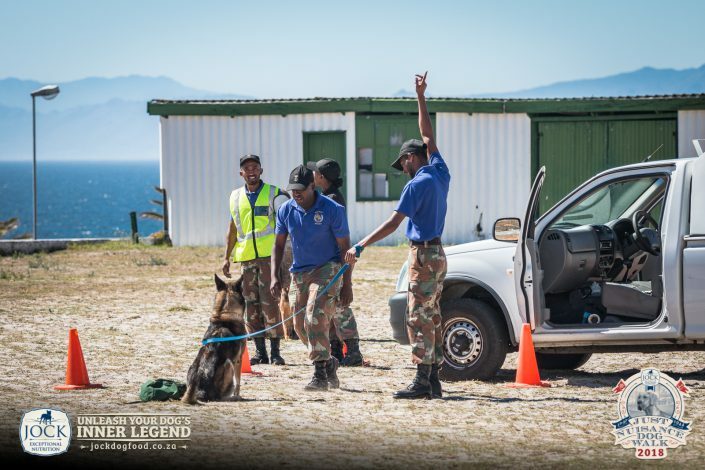 To judge by the amount of enthusiastic barking and wagging tails, the collaboration between JOCK Dog Food and the four-legged legends of South Africa was a match made in heaven. 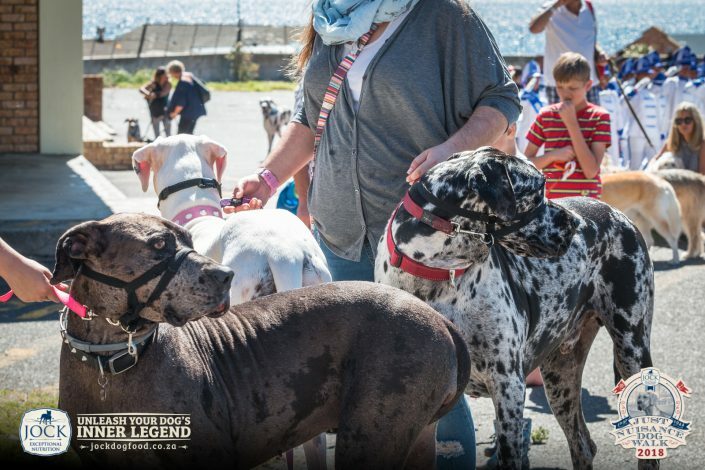 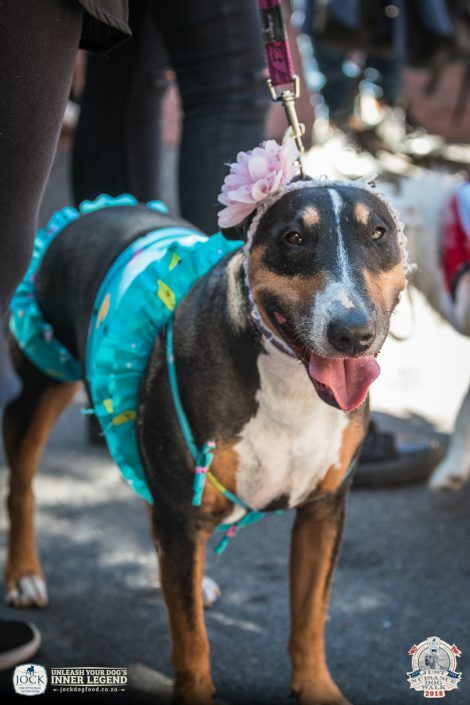 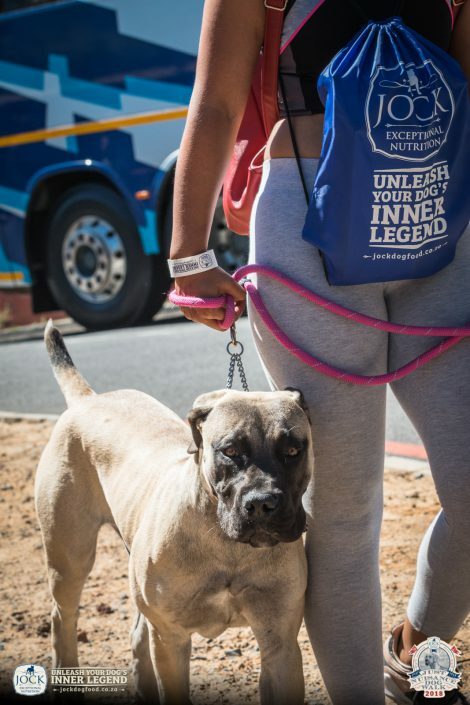 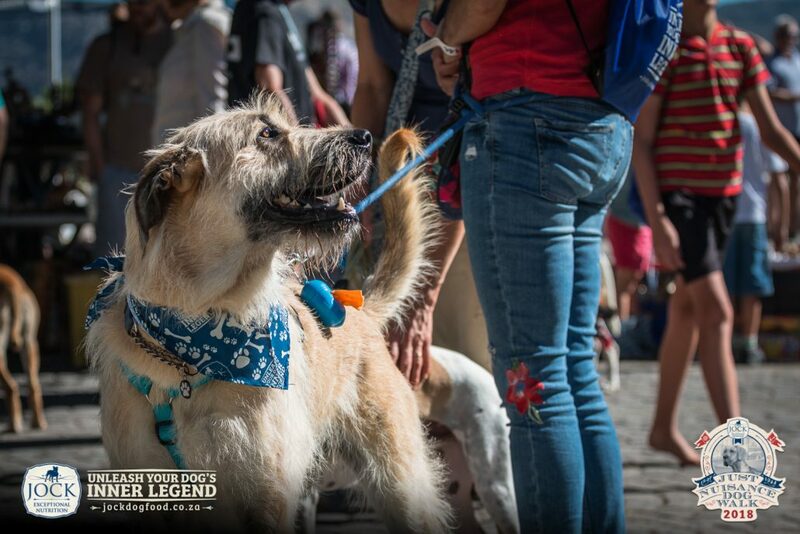 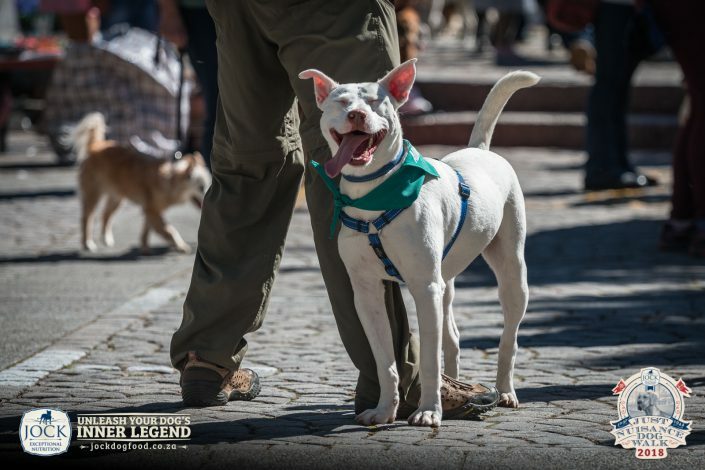 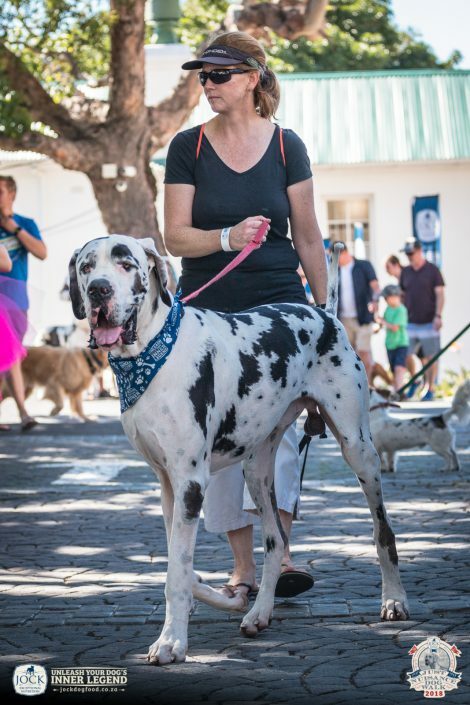 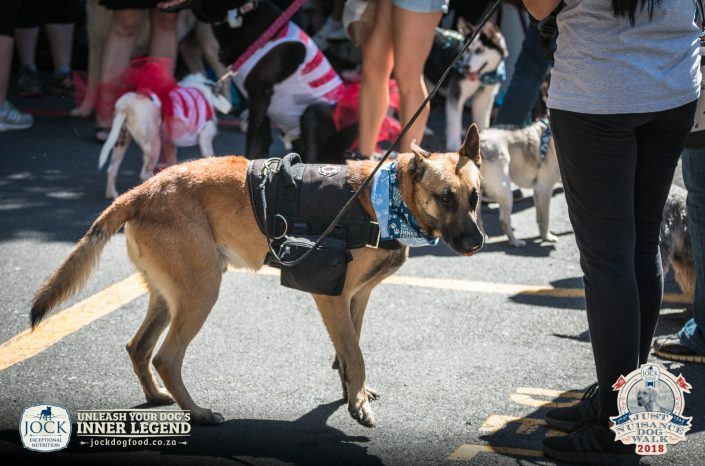 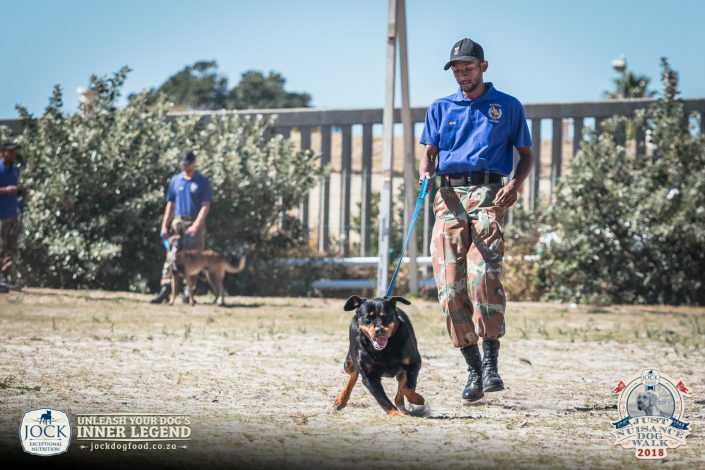 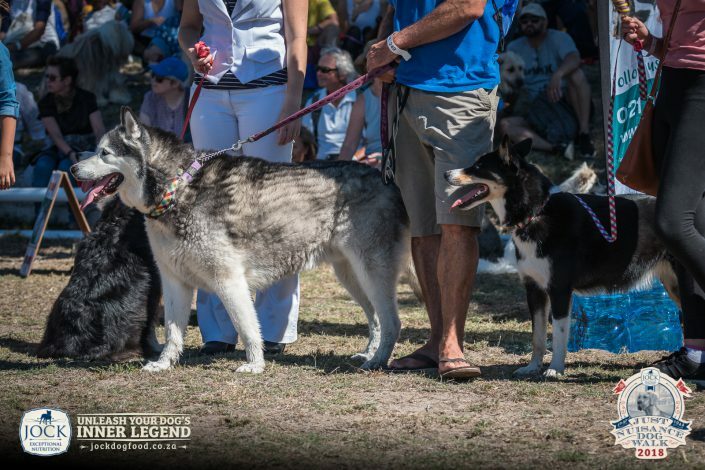 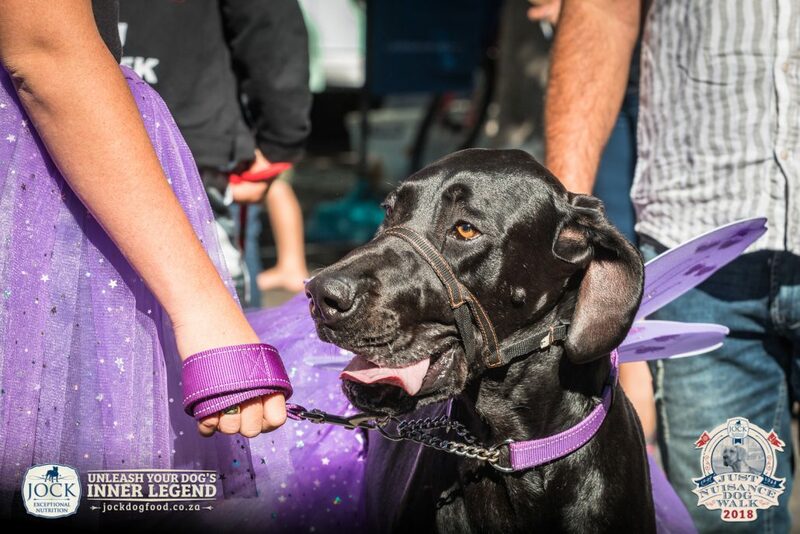 Celebrating the birthday and life of Just Nuisance, the legendary Great Dane of Simon’s Town, this year’s event featured several new additions to the annual dog walk. 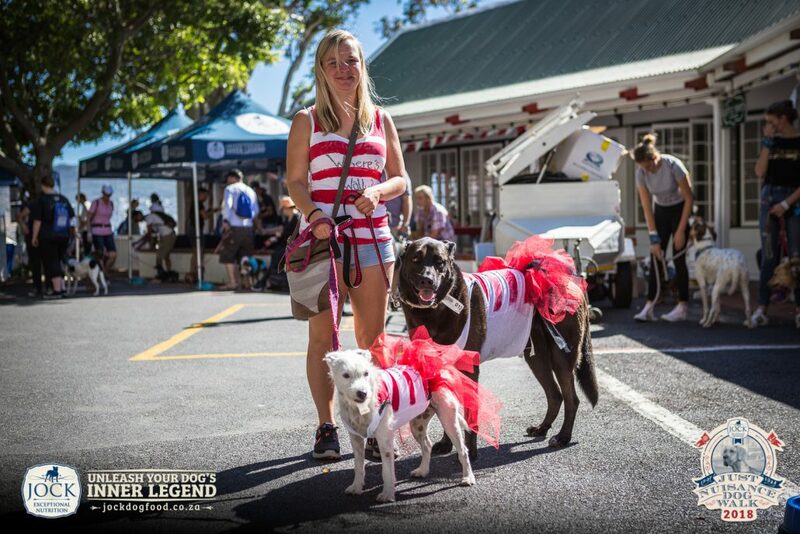 This included prizes in the categories ‘Best Dressed Dog’ and ‘Dog-Owner Look-Alike’. 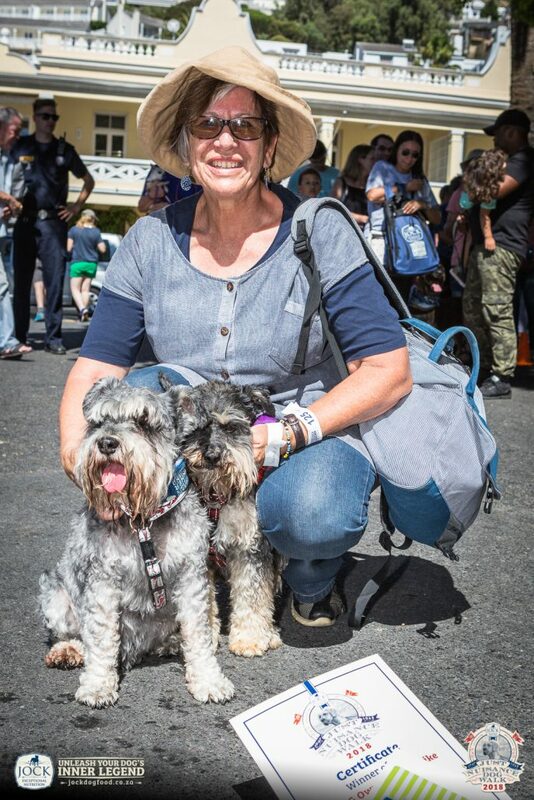 Congratulations to Melandri Kapp’s dog Minki who took best-dressed honours and to Dalené Pretorius and her dogs Sodee and Bentley who stole the Dog-Owner Look-Alike category under the noses of some very stiff competition. 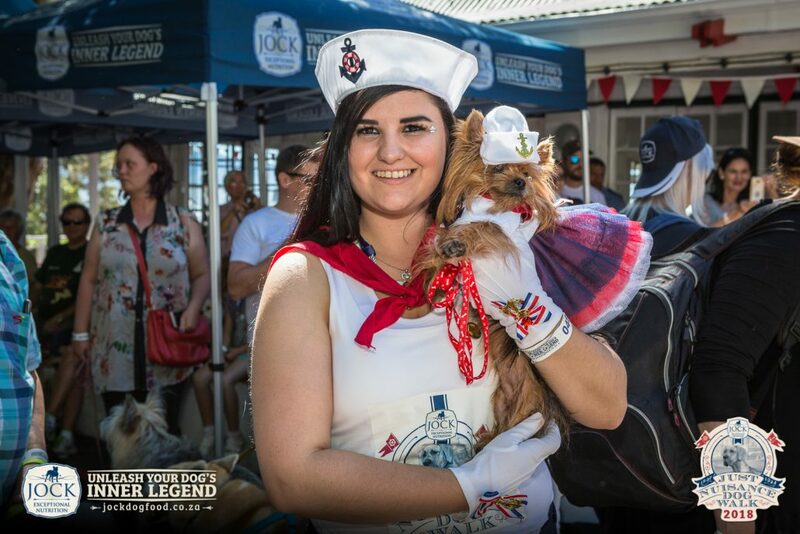 Each received a R1 500 cash prize and JOCK hamper, as did Lauren McPherson and her dogs Leila and Isla in the lucky draw. Another successful addition was the presence of Dog Meets Girl, who took some snappy portraits of several dogs and their owners, with 10% of her proceeds donated to the non-profit dog rescue organisation TEARS. 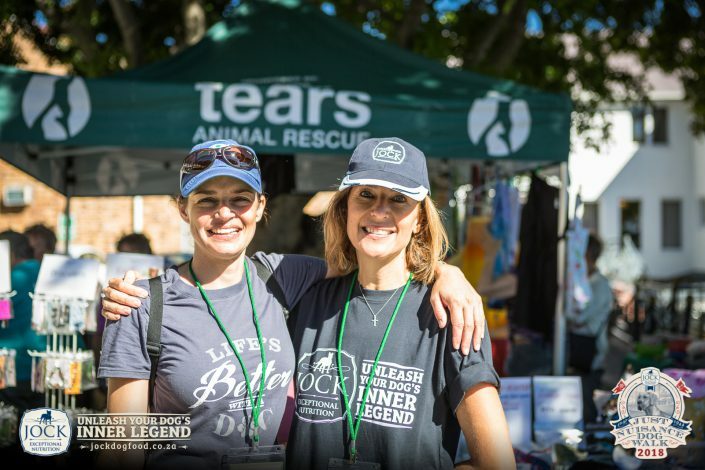 The involvement of TEARS as beneficiary at this year’s event was welcomed by all, with funds raised for their PIMP MY KENNEL project. In addition to the R20 000 donated by JOCK Dog Food, Tears raised an additional R10 000 at the event. 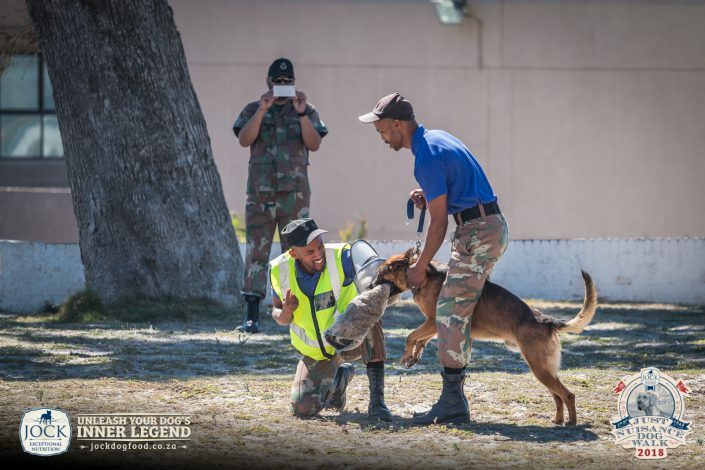 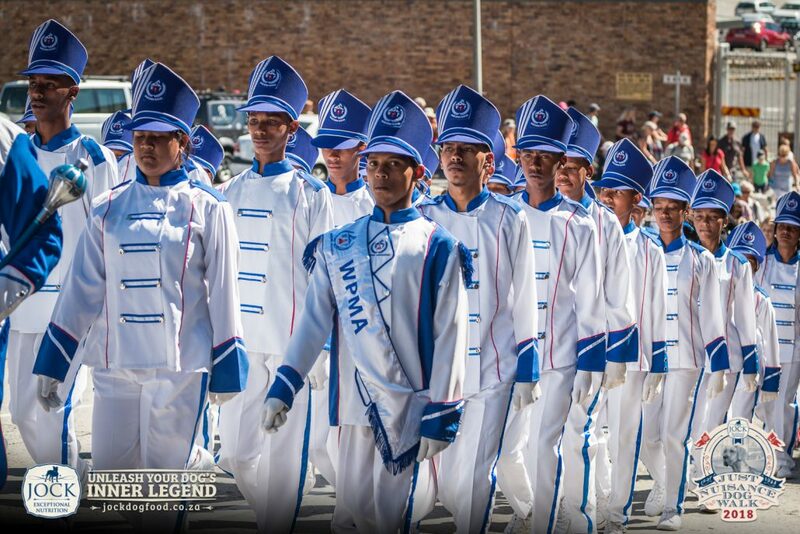 As usual, the Western Province Marching Association’s band was dressed to the nines, providing a festive atmosphere, while the Navy Canine Unit’s display of their working dogs left many a dog owner in awe of what a well-trained dog can do. 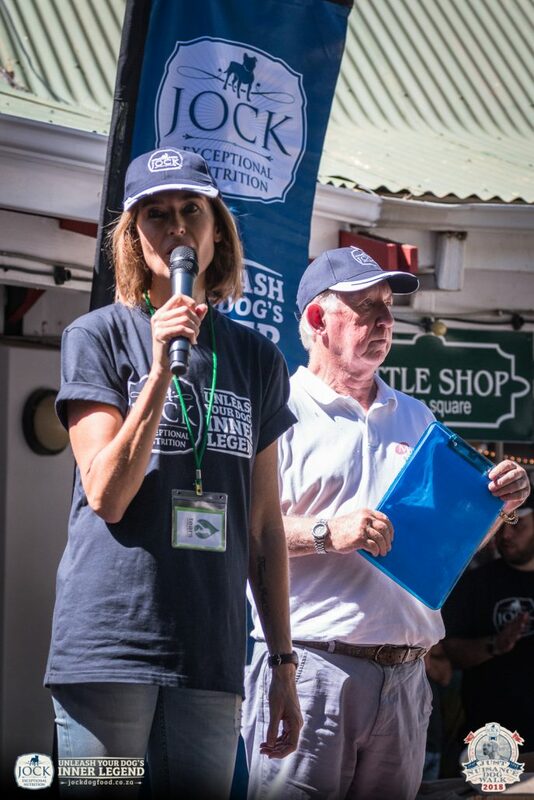 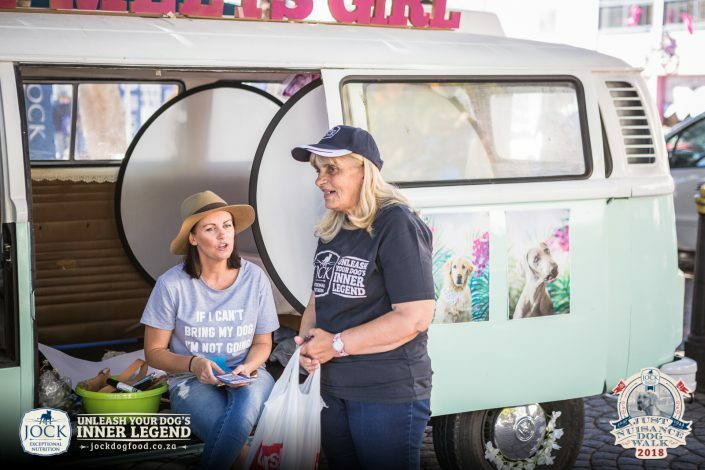 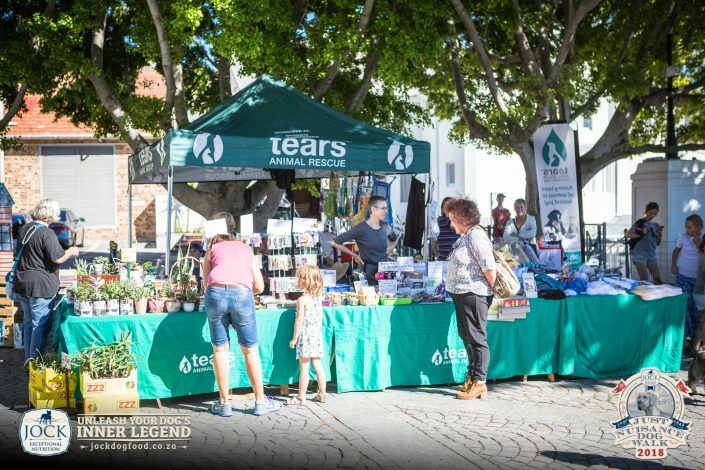 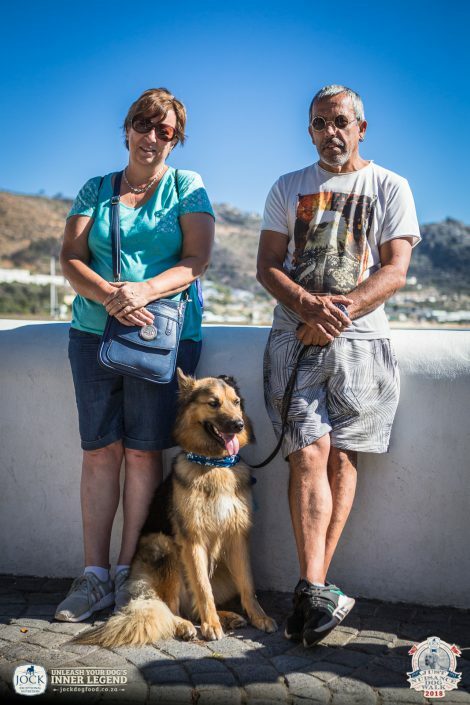 “JOCK would like to give a big tail-wagging thanks to the community of Simon’s Town for welcoming the event with open arms,” says JOCK Marketing & Sales Executive, Liezel van Bergen. 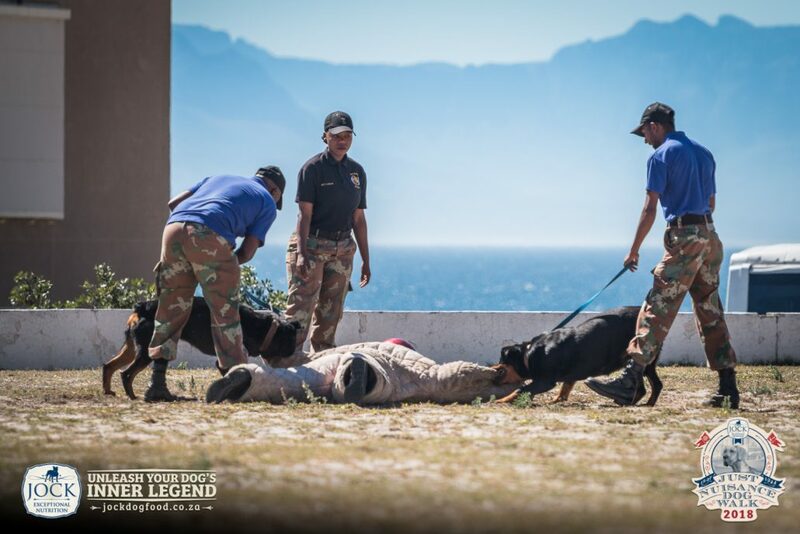 “We’d also like to thank TEARS and their volunteers, MC Brian Oxley from Magic828, CPO Sonday and his team of dogs at the South African Naval Dog Unit, Saeed Ruiters from the Western Province Marching Band Association and Seaman BW Busani Mnyandu for leading the procession accompanied by Paige Bolton and Micaela Paterson with such pride and grace.